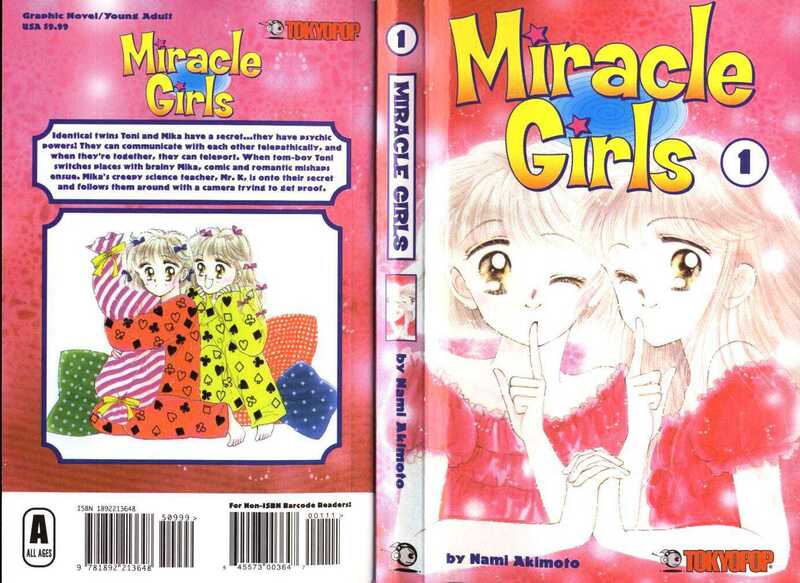 Miracle Girls is based on the Japanese manga by Nami Akimoto, which made its debut on July 6, 1991. 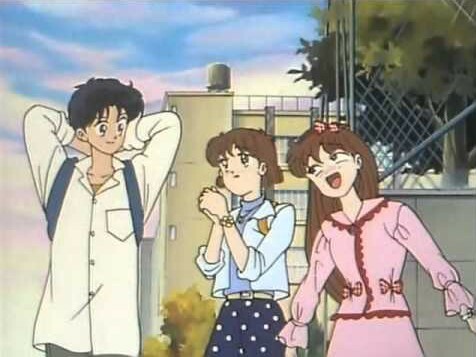 It was later translated into a 51 episode anime series from January 8 to December 24, 1993. Along the way, there was even a video game adaptation, made exclusively for the Super Famicom. Select either Tomomi and Mikage Matsunaga (twin girls with supernatural powers) and traverse platforming stages with mini games thrown in for good measure. You begin with 3 hearts and up to 5 can be stored by collecting fruit. The levels are so colorful you just may go blind. 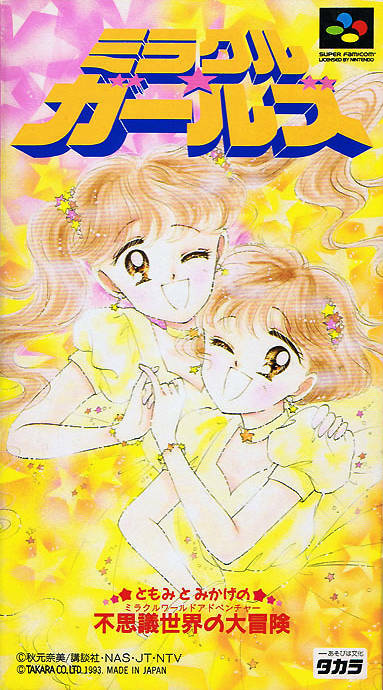 Miracle Girls is a very simple game. There are only 2 buttons at play: jumping and throwing candy. As you might have deduced from the visuals and source material, this is very kid friendly. Instead of killing enemies, you throw candy as bait, which then allows you to safely evade bad guys who are busy getting diabetes. They chomp for roughly 5 seconds and can’t harm you in this altered state. Otherwise, touching them deducts a heart. While they’re busy chewing, you can stand on their heads to collect otherwise unreachable items and power-ups. 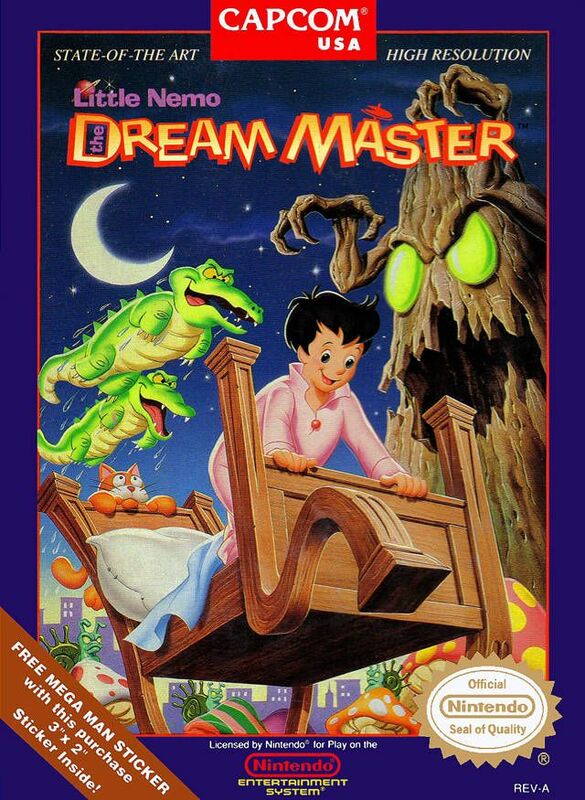 There is a dreamlike atmosphere to Miracle Girls that sort of hearkens one back to the days of Capcom’s Little Nemo: The Dream Master. Besides the bright colorful graphics, one thing that stood out was the aid of your twin. She’ll pop up from time to time to provide some helpful tips. Your twin sister will help guide you through perilous sections. Her speech is in Japanese but thankfully there’s only two voices and you’ll quickly be able to differentiate the two. One indicates orange while the other denotes white. Before long you’ll learn two Japanese words! Whichever color she yaps is the flower color you want to hop on. The other will drop, sending you to an early grave if you’re unlucky enough to be standing on it. There are also mini-games scattered throughout, as well as a mini-game mode on its own and a 2-player mini-game mode. After the first level you play water tag with a bumblebee. The overhead action looks somewhat similar to Super Bomberman. My advice is to hit him ONCE and then RUN LIKE HELL. After firing your water gun, you’ll need to recharge before shooting again. Thankfully, you’re not left completely vulnerable as there’s an umbrella cover defense that lasts for half a second. Use it wisely! Bubbles begin to roam the field halfway through. If contact with said bubbles is made, that person will lose 1 point off their score (whether human or computer controlled). It helps to keep players honest by limiting one’s ability to “babysit” and wait things out. Whoever has the most points at the end wins. 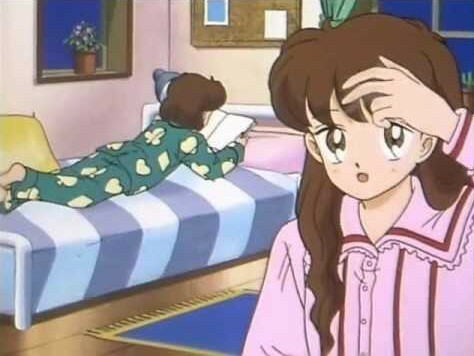 Miracle Girls isn’t too shabby; it’s certainly playable if not enjoyable. However, it may be way too cute for its own good. I can see how the source material may instantly remove it from playing contention for certain gaming connoisseurs. However, if you can look past its extremely cute exterior, there lies a decent platforming game underneath. Just don’t expect anything too fancy or mind blowing and chances are you’ll have a decent time with this one.